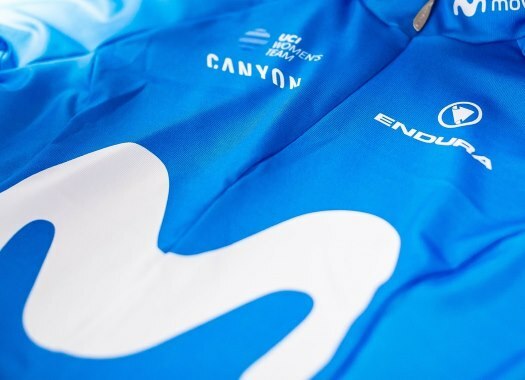 Movistar team has finished the third stage's time trial in 39 minutes and 40 seconds, 53 seconds slower than BMC and 49 seconds behind Team Sky. Nairo Quintana and the team had already anticipated that the stage was not suitable for them. "Like we said before this was an anti-time trial for us that required a lot of power and speed and we managed to control the losses," he commented to the media at the end of the stage. "We have to take into account that Sky and other teams have more time trial specialists than us and we have are more of a climbers team. So considering that we have done a good job." The Colombian also commented that this was a very difficult day for a rider of his characteristics. "For riders of my height and that related to power, it was not a favourable stage. It has been very difficult for us just like any other time trial."